Lt.Colonel Ramakishnan Vishwanathan was born in Kerala and did his initial schooling from Kochi. After finishing his school he joined National Defence Academy which is a cradle for producing officers for Indian defence forces. He was commissioned in 1981 after completing his training at the National Defence Academy Khadakvasla, and IMA Dehradun. During his army carrier, besides serving on Indian soil he also had served with Peace Keeping force in Sri Lanka and later with UN Peace Keeping Force in Angola. He was known to be a very dedicated soldier who was committed to service of the nation. 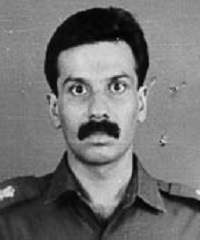 Lt. Col. R Viswanathan was second in command of 18 Grenadiers at the time of Kargil war. Amidst the action during the war he assumed the role of a leader of one of the missions wherein they had to retrieve the bodies of 3 of their comrades from the windswept slopes of the Tololing ridge and get them down. Leading his troops on the night of 2nd June 1999, Lt. Col. RViswanathan crawled up the ridge on his stomach under heavy enemy fire. He was up against the intruders whovwere up on the top, well ensconced in bunkers with their LMGs blazing in the still night. He captured three enemy bunkers before bullet injuries on the thigh and groin stopped him. First aid didn’t help and as his troops were trying to get Lt. Col. Viswanathan back to Drass, when he succumbed to his injuries on the way. 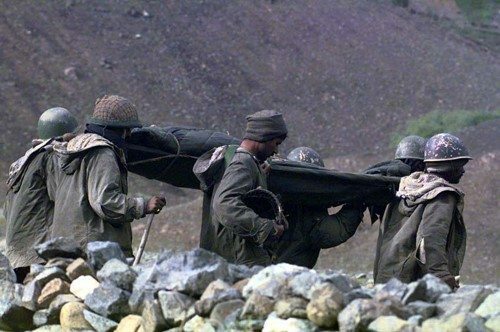 As the second-in-command of the battalion, Vishwanathan need not have gone to the higher altitudes where the actual fighting was taking place. However, when reports came into base camp of a company having been trapped by the enemy, he volunteered to lead a rescue team. Climbing the steep cliff at night, he and his men attacked the enemy under the cover of darkness and killed many intruders. 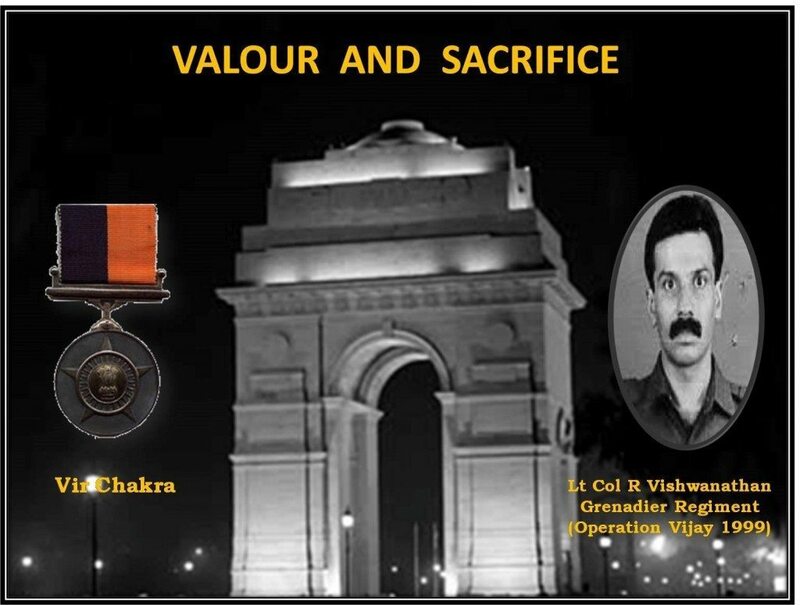 For his rare valour and courage in the face of enemy, leading from the front and display of camaraderie without caring for his own life he was awarded the gallantry award Vir Chakra posthumously. During ‘Operation Vijay’, Lieutenant Colonel Ramakrishnan Vishwanathan was the Second-in-Command of 18 Grenadiers, which was conducting operations in the Tololing area of Drass sector. 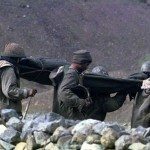 He displayed rare valor in closing in on enemy positions under prohibitive enemy automatic fire and intense artillery shelling, thus taking the enemy by complete surprise along a very difficult approach and terrain at an altitude of over 15,000 feet. During the attack, Lieutenant Colonel Vishwanathan sustained multiple gunshot wounds. In spite of being severely injured he refused to be evacuated and exhorted his troops to press on further. He charged through enemy defenses destroying three enemy positions and eliminated four intruders single-handedly in a close hand-to-hand combat. Due to his efforts, the battalion could secure a foothold on the enemy location which later facilitated capture of Point 4590. Though Second-in-Command of his unit, Lieutenant Colonel Ramakrishnan Vishwanathan disregarded his seniority and preferred being where his men were fighting: and led from the front during assaults on well-fortified enemy positions in Tololing. 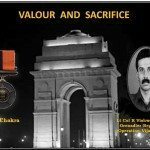 He however succumbed to his injuries making the supreme sacrifice for the nation in the best traditions of the Indian Army. His Father V. Ramakrishnan received his body on behalf of the state government, representatives of the army and navy and the district authorities paid rich tributes to Lt Col Vishwanathan. The body was kept for an hour at the statue junction at Thripunithura to enable the public to pay homage before being taken to his village. The family got huge community support after his martyrdom and the family was overwhelmed by the support. The army museum at Jabalpur displays his uniform as a tribute to its brave soldier. This profile is currently being maintained by Honourpoint Foundation. However, we would invite the family members, unit/formation or former colleagues to contribute additional information and maintain this memorial site as well, thereby assisting us in our endeavour to spread awareness about this great Indian and inspire future generations. If you find any information that is incorrect or inappropriate or have additional information about the soldier that can be added to his page please contact us by using the tab given below. Faujipoint takes utmost precaution towards authenticity of the data uploaded and we make sure that the data is from a credible source. 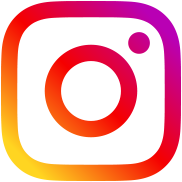 However we do not take responsibility for authenticity of the content and Fajipoint.com or any of its members cannot be held responsible for any misappropriation of uploaded content. A great friend, NDA course & Squadron mate, comrade in Arms…you made us proud…you stay in our hearts forever! Now you rest in God’s own Arms! You will never be forgotten and always be Saluted for your Utmost Courage and Ultimate Sacrifice. Jai Hind. missing you, but feeling your presence all the while. keep smiling, wherever you are in Valhalla! Your pic on this panel brought back a flood of memories of our days at NDA when the grass was green & roses red….almost saw you once again in KDs. You have inspired a generation through your unparalleled act on Tololing! You have done your duty unto your Motherland!